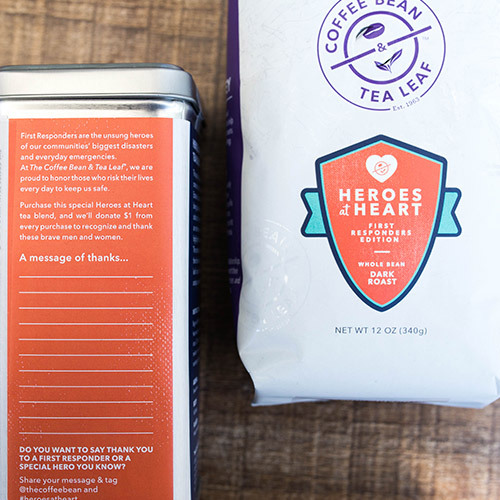 Purchase our limited-time exclusive Heroes at Heart coffee or tea blend, and we’ll donate $1 from every purchase to thank our heroes. *The offer is void where prohibited by law and is not open to residents of AL, IL, MA, and MS. 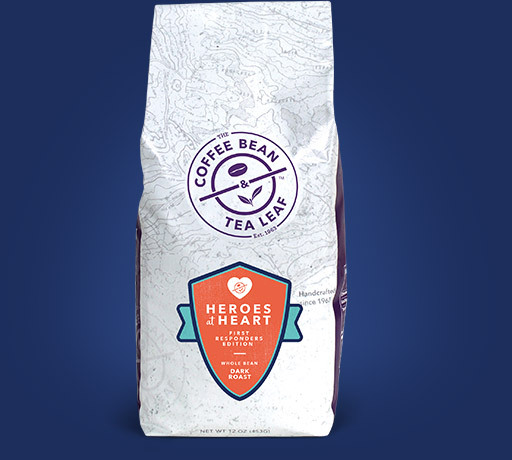 This blend was created as a tribute to local First Responders. 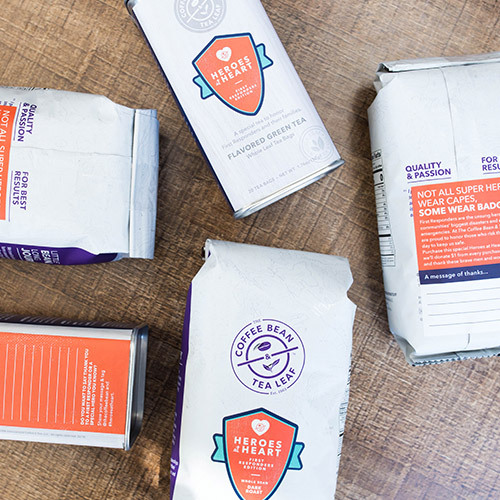 The distinctive roast features a roasted nut aroma, dried fruit flavor, and a semi-sweet chocolate finish using beans from the Cerrado region of Brazil. 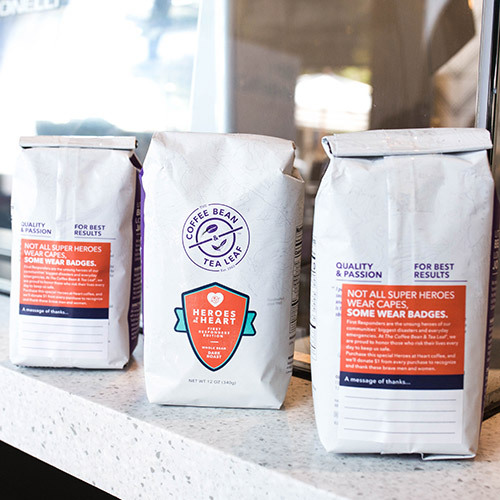 A perfect morning boost, inspired by our local heroes. This special grade green tea comes from the Honam Tea Estates in South Korea. After being plucked at the summer solstice, the leaves go through an extensive process that highlights the natural flavor. 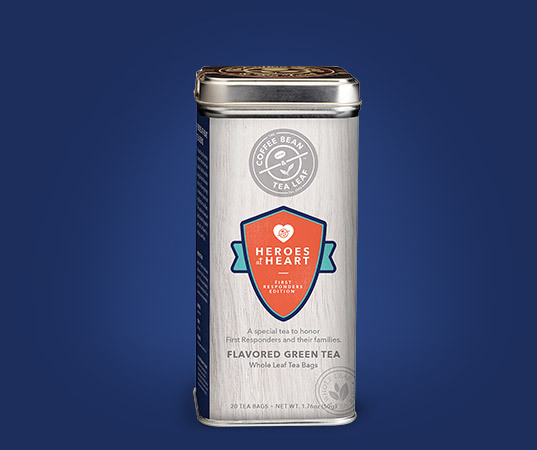 The special tea leaves are then blended with peppermint leaf and cornflower for a unique, sweet flavor. Providing emotional and financial assistance to firefighters, families of fallen firefighters and the communities they protect. 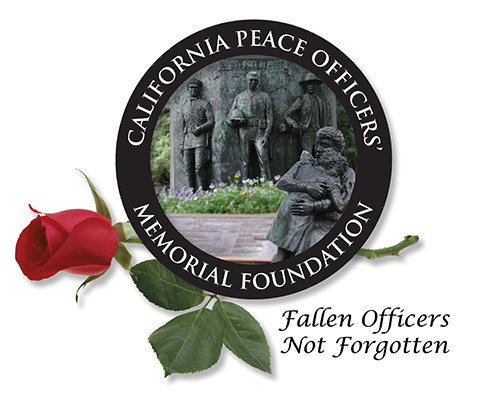 In addition to hosting an annual memorial event at the state capitol, CPOMF provides financial assistance, scholarships and support for families who have lost someone in the line of duty. 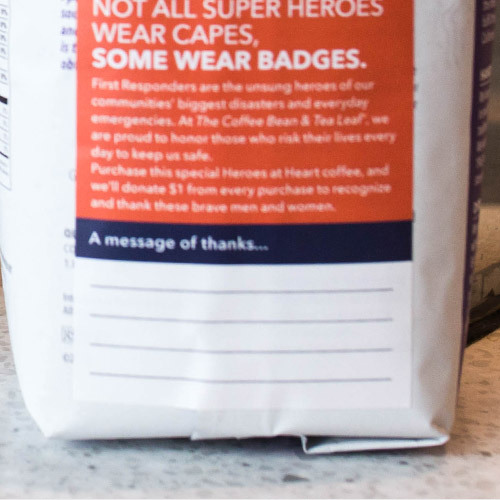 100 Club of Arizona’s mission is to provide immediate financial assistance to families of first responders who are seriously injured or killed in the line of duty and provide resources to enhance their safety and welfare. We have proudly served the public safety community since 1968. Some wear badges. Hear their stories.